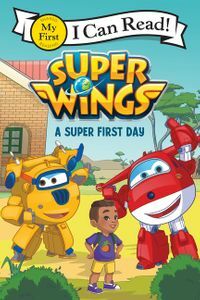 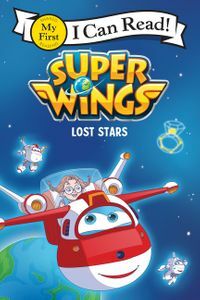 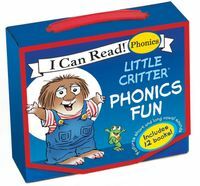 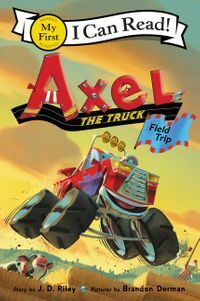 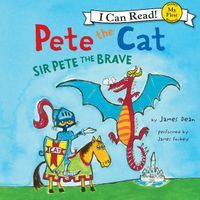 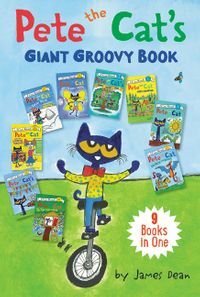 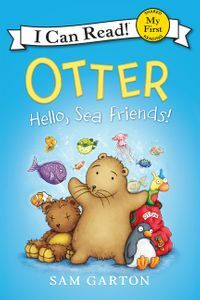 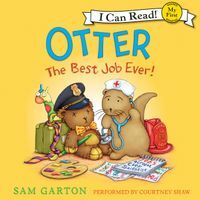 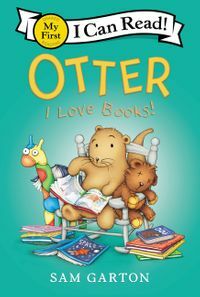 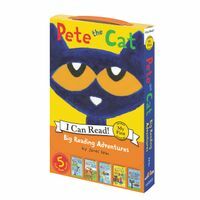 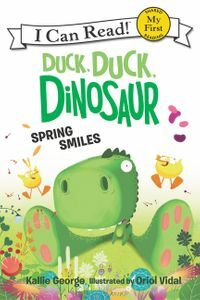 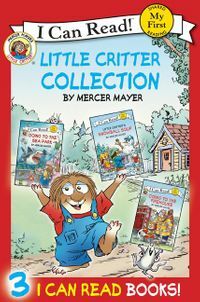 Join Mercer Mayer's classic and loveable character, Little Critter®, as he sets out on a new adventure in this brand-new My First I Can Read storybook! 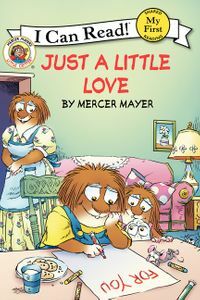 When Mom and Little Sister go to town, Dad treats Little Critter to a special day. 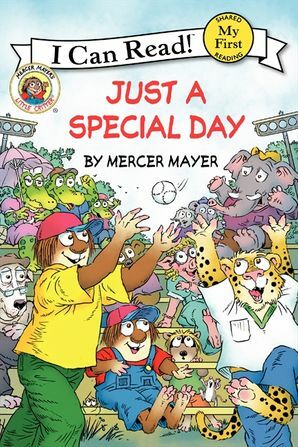 Together they ride bikes, play football, and catch a baseball game. 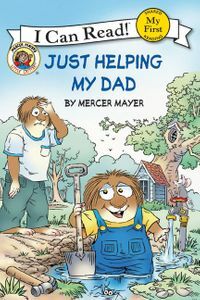 Little Critter even has a special surprise for Dad when they get home! 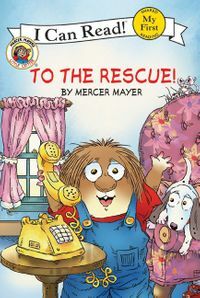 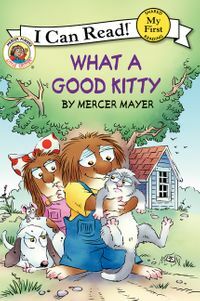 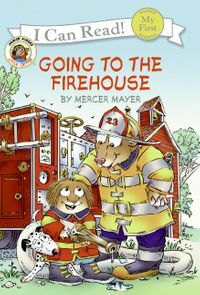 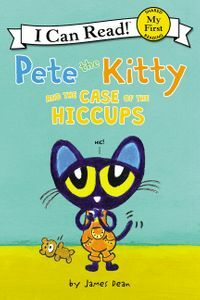 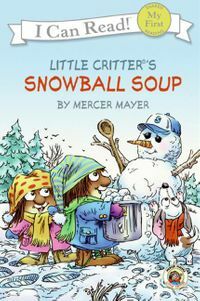 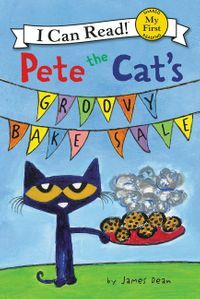 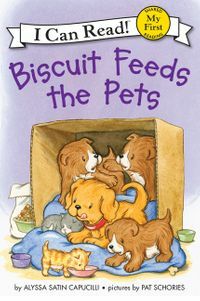 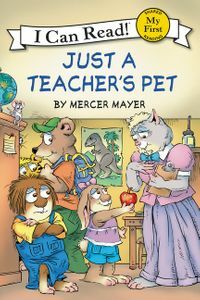 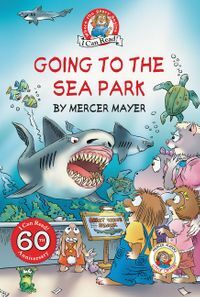 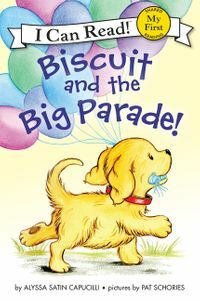 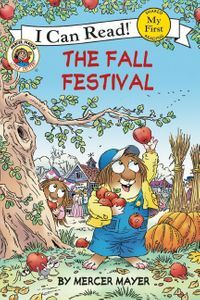 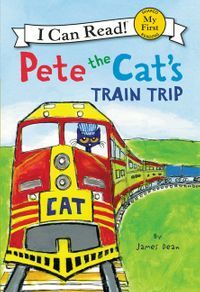 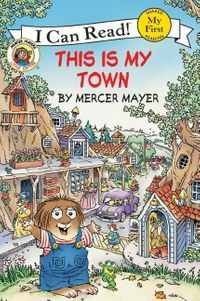 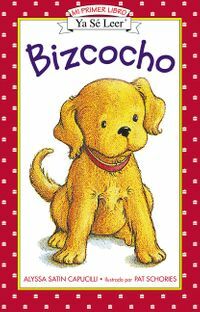 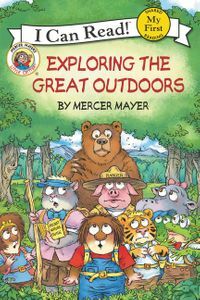 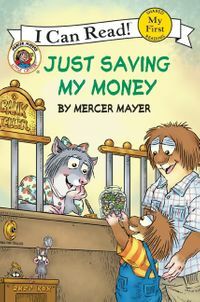 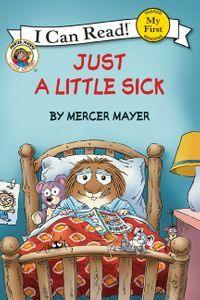 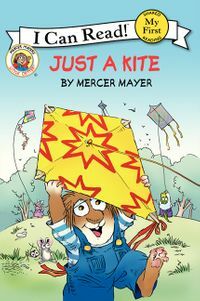 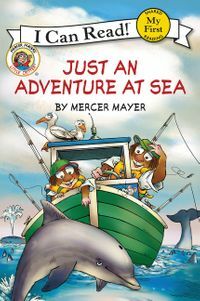 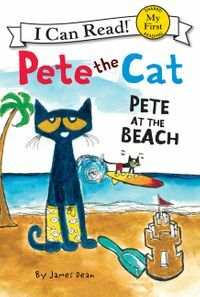 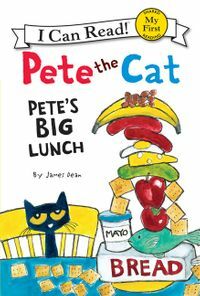 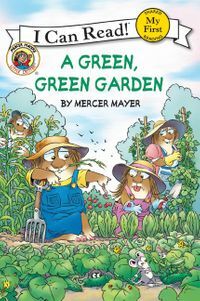 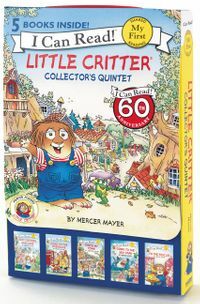 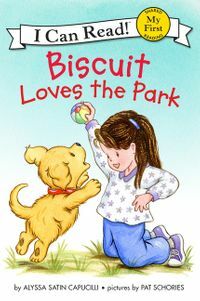 With fun illustrations and simple text, Mercer Mayer's Little Critter stories are perfect for developing readers. 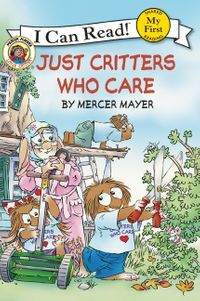 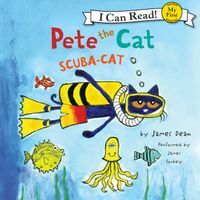 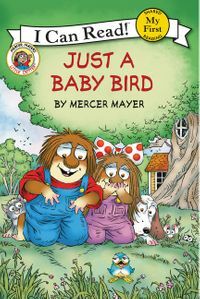 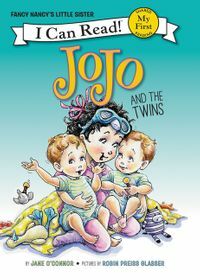 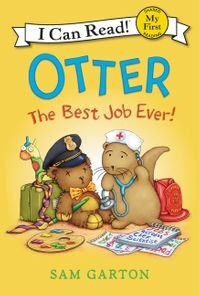 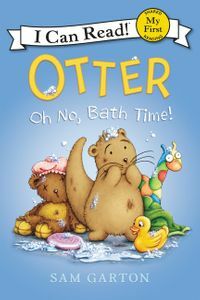 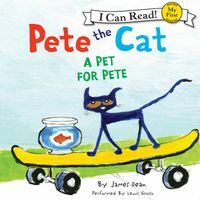 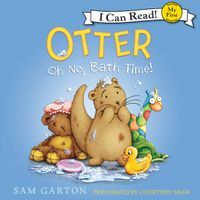 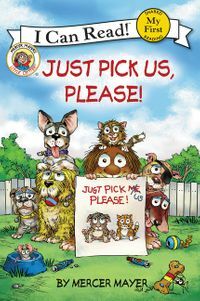 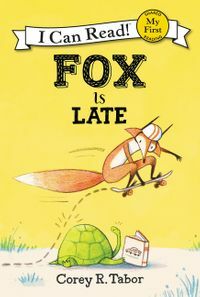 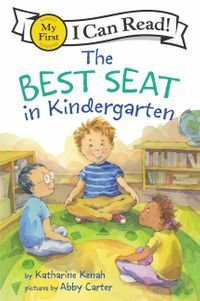 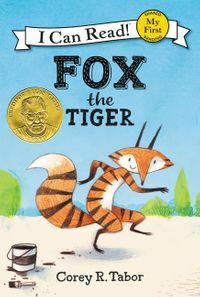 Little Critter: Just A Special Day is a My First I Can Read book, which means it's perfect for shared reading with a child.